There is a dire shortage of popular chemistry books, so it's always a pleasure to find a title that is undoubtedly chemistry, yet is also likely to be of interest to the general reader. 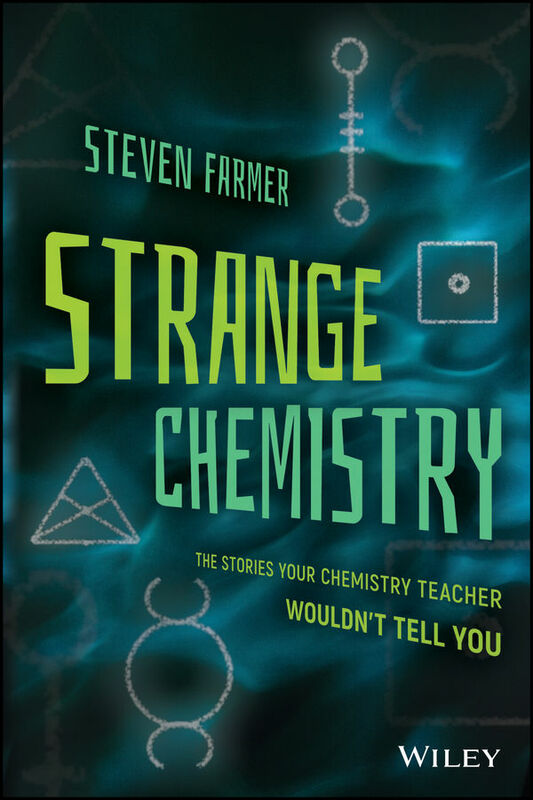 Steven Farmer's subtitle for this book is 'the stories your chemistry teacher wouldn't tell you,' making it intriguingly suggestive of the interesting bits of chemistry that for one reason or another are considered to risky (or morally dubious) to feature in the chemistry classroom. It's a neat idea - and in many cases, it works very well as a way in. There's a lot here on drugs, whether they are over the counter medication, prescription drugs or the illegal stuff. This certainly fits into the category of 'unlikely to be taught at school' with a few exceptions like aspirin (of which more in a moment), though after a while it did get to feel a bit samey, especially when having already had a couple of long sections on them we then get chemistry in popular culture, and we're back to them again, notably with the inevitable Breaking Bad (this didn't really do it for me, as this is a show I had no interest in watching). I was much more interested by the venture into explosives, finding out a lot I didn't know (though I was sad not to see that old favourite, nitrogen triiodide featuring). Similarly we have a lot of fun with smells, oddities of food and just delightfully random material, such as what is the bitterest substance, and what costs $62.5 trillion per gram? I wanted to go back to aspirin just to point out a couple of limitations. The subtitle promises us stories - and in my experience, the best popular chemistry books make good use of storytelling - but there's a bit of a tendency here to pile in facts without enough narrative. There's a great story to be told about aspirin - how it was developed and how it was part of the settlement after the First World War, meaning that a number of European countries could freely produce it - but we don't hear that. In fact, the whole book is very US oriented. I'm sure the chemistry is excellent, though when the author strays into physics, things aren't always quite as solid - notably we are told 'All of the uranium-235 was created at the birth of the universe' - this is quite a leap from the reality that all the hydrogen, much of the helium and a bit of the lithium was created, but all the other elements were forged in stars (up to iron) or supernovae and stellar collisions (above iron) - not only a bit more complicated, but much more interesting. I do like this book, and it would be a good one to encourage someone to read who's not sure what the point of chemistry is. It is very scattergun with lots of disconnected articles and a limited amount of narrative flow - but that would make it ideal for bitty reading, perhaps on a commute (it's a shame that the book's price is phenomenally high). 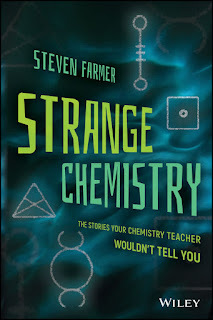 Without doubt, one of the best popular chemistry books I've seen in the last few years.